Our Fall 2017 Menu debuts September 28 and we've spent some time in the kitchen crafting new dishes you're going to love (not to mention all of the returning favorites you've been waiting for). 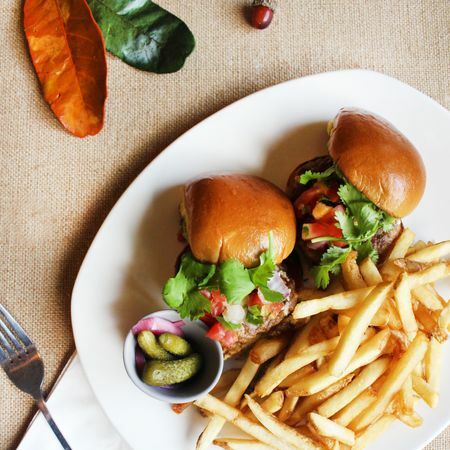 Here's a look at 7 brand new additions to our seasonal Fall Menu! 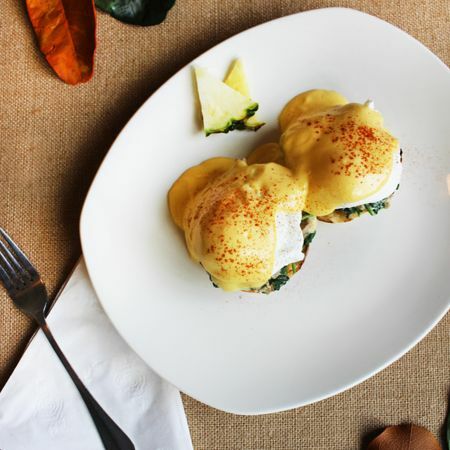 Creamy prosciutto & spinach, poached eggs, tomato, hollandaise, English muffin. One breakfast side. 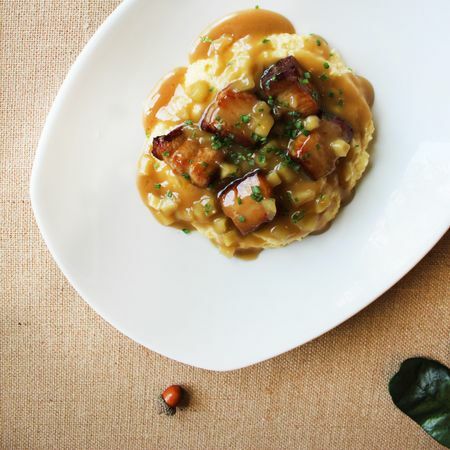 Pork belly, stone ground grits, chives, apple chutney. Garlic bread. 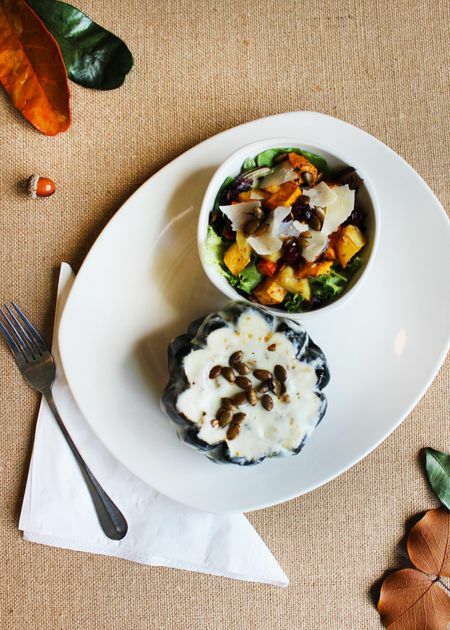 Butternut squash, mushrooms & aged white cheddar in an acorn squash bowl. Spring mix, Parmesan, dried cranberries, pumpkin seeds, root vegetable medley in an orange vinaigrette. 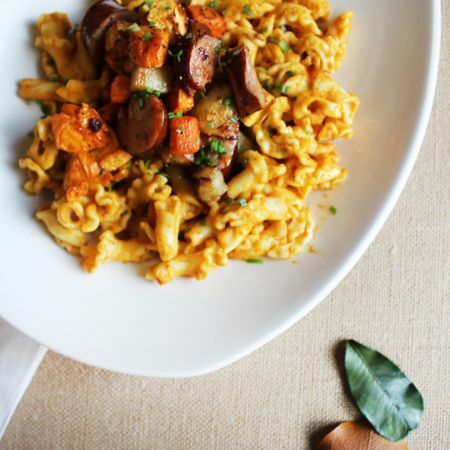 Pederson's jalapeño sausage, pumpkin cream sauce, roasted root vegetable medley, campanelle pasta. 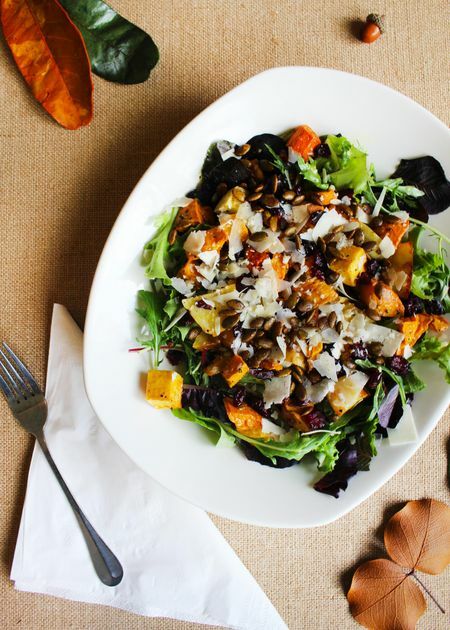 Spring mix, roasted root vegetable medley in an orange vinaigrette, fresh shaved Parmesan cheese, dried cranberries, pumpkin seeds. Akaushi beef, pork & guajillo pepper patties, queso fresco, guacamole, pico de gallo, jalapeño remoulade, mini bistro buns. French or sweet potato fries. 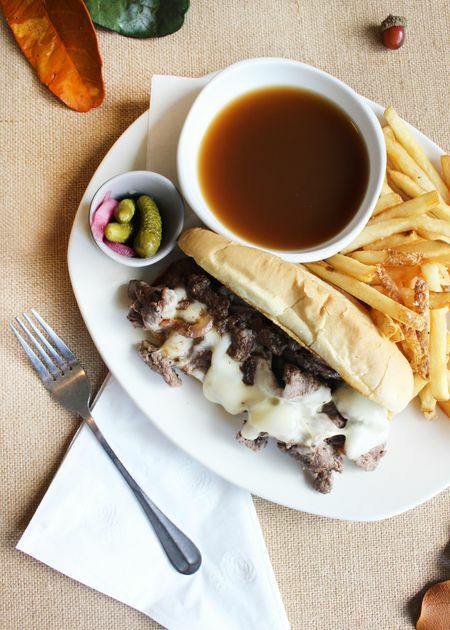 Akaushi steak, grilled red onions, mozzarella cheese, au jus, hoagie bun. French or sweet potato fries.